Jennifer Hudson is launching a new clothing line to be sold on QVC. 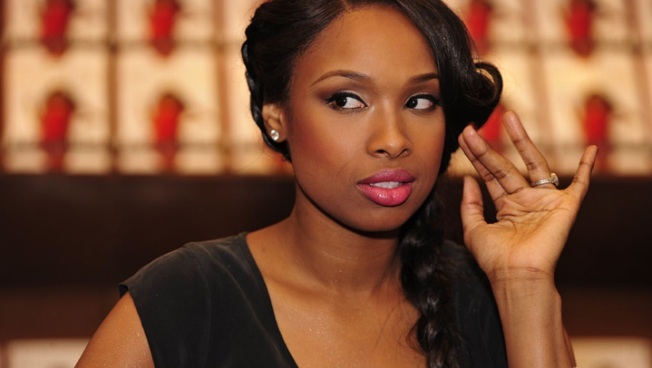 Jennifer Hudson is launching a clothing line. 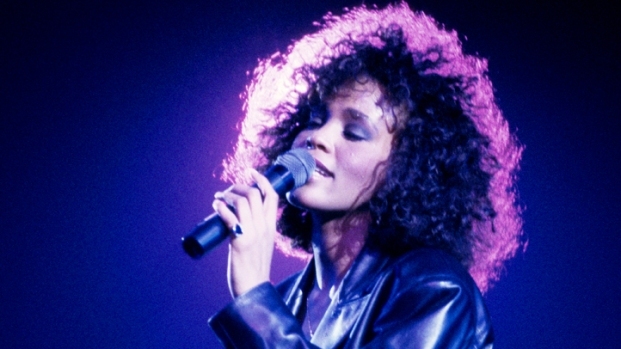 The Oscar winner plans to debut her collection, to be sold on QVC, Sept. 6 during Fashion's Night Out, one of the kick-off events for New York Fashion Week. Hudson will join Nicole Richie and Isaac Mizrahi on the cable home-shopping network from 9 p.m. to midnight ET to debut the line.